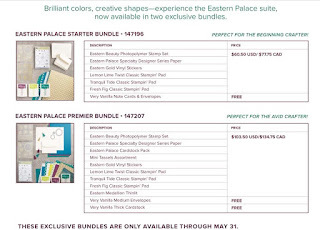 Rubber Room Ramblings: EASTERN PALACE SUITES SNEAK PEEK! 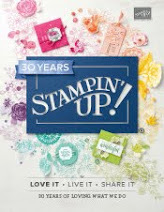 Want in on a Stampin' Up! 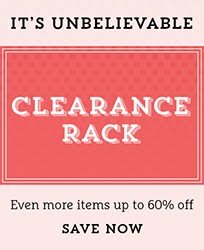 new catalog preorder? Well, you are in luck. 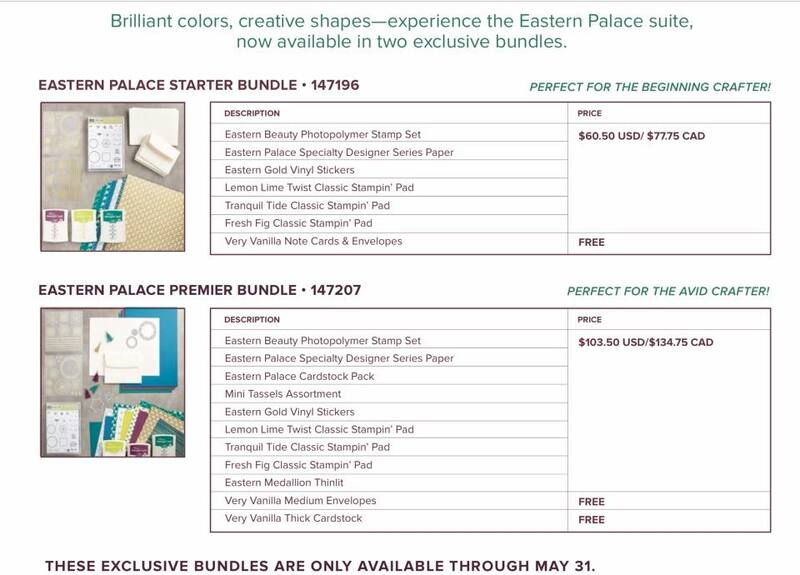 Starting today (and continuing throughout the month of May), you can order either of the Eastern Palace Suites Bundles below. 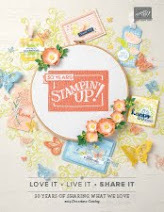 This is an amazing opportunity to be able to get some wonderful new Stampin' Up! products. 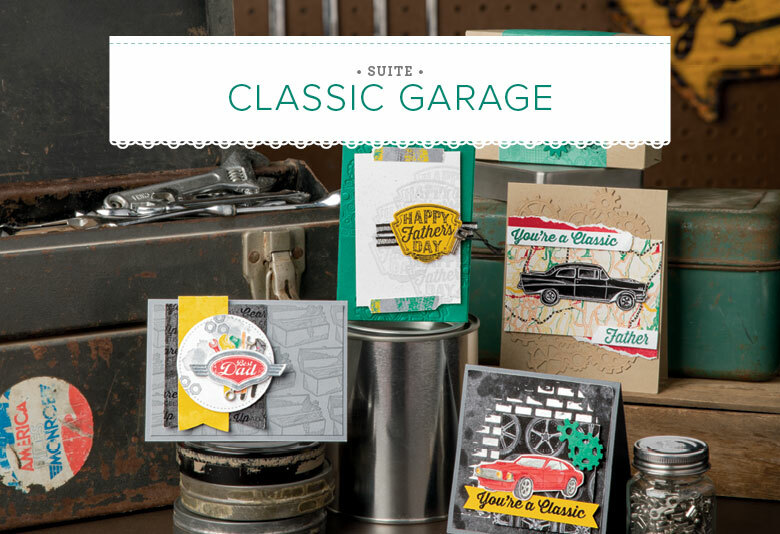 These stamps, papers, framelits.... are so gorgeous and coordinate so well with the other products in the suite and in the Stampin' Up! 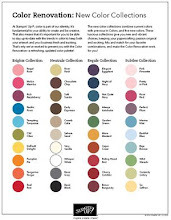 Catalog that being creative is super easy!